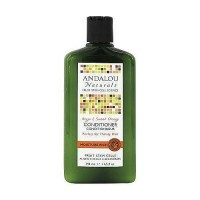 The Organic botanicals and pure essential oils hydrate and fortify hair. 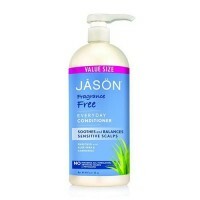 It is a natural shampoo with certified Organic ingredients that achieves results thicker, fuller hair. 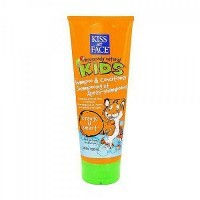 To top it off Kiss My face's unique, natural aroma is uplifting and scent-uous. 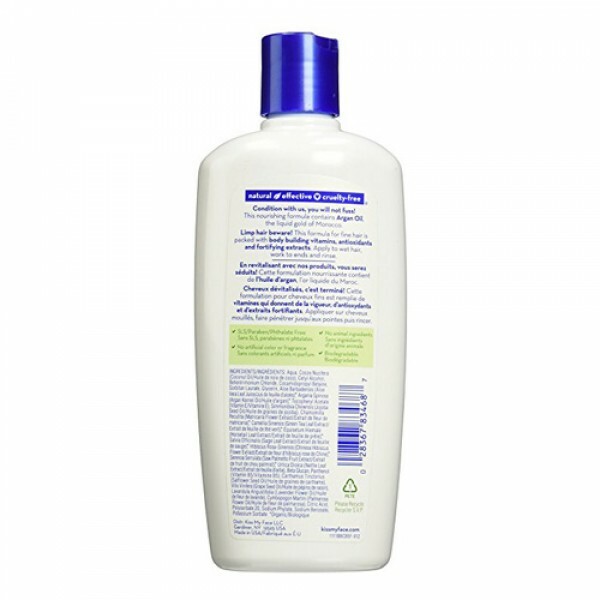 Gently and thoroughly cleanses without stripping or drying while soothing your scalp with pure essential oils and Organic herbs. Aloe barbadensis, rosemarius officinalis (rosemary leaf extract), chamomilla recutita (chamomile flower extract), melissa officinalis (lemon balm leaf extract), urtica dioca (nettles leaf extract), olea europea (olive leaf extract), olefin sulfonate, cocomidopropyl betaine, glycerin, sodium chloride (sea salt), caprylic acid, glycine, lavandula angustifolia (lavender oil), camellia sinensis (green tea extract), hydrolized wheat protein, tocopherol, hydrolized rice protein, cyamopsis tetragonolobus (guar gum), panthenol, chamomilla recutita (chamomile oil), potassium sorbate, citric acid. Lather, massage in, rinse. 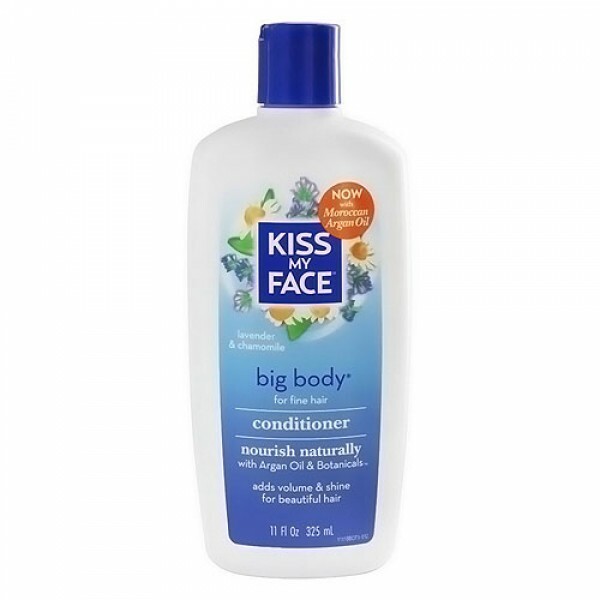 Treat your hair with Big Body Conditioner and style with Upper Management or Hold Up.